post ones that you own, ones that you rock the most or ones that your wanting to get. 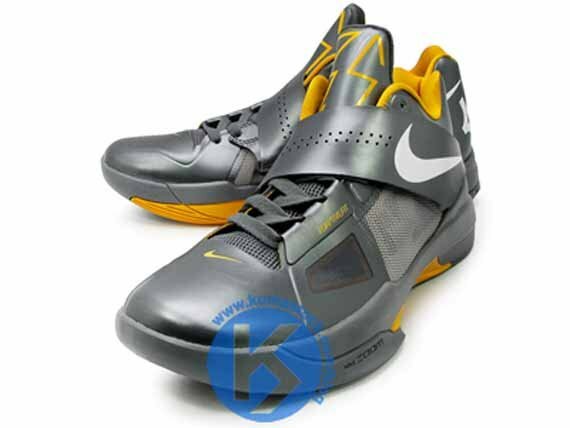 been getting a bunch of kd iv's, about 3 pairs right now with different color schemes. rock these to ball everytime. and the others to use for casual wear surprisingly. and these are my favorite kicks of all time. my first loves. 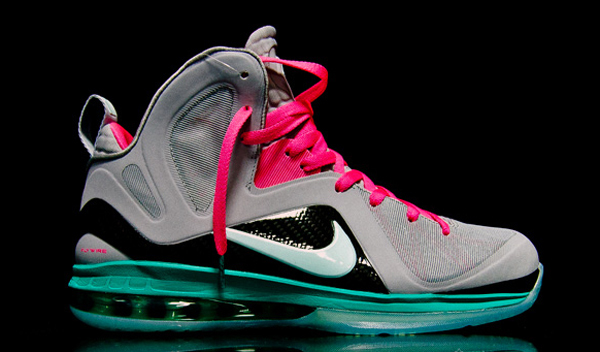 lebron 2's. i dont know, velcro straps really appeal to me for some reason. oh and i forgot to include royal blue kobe 6's too. love those. i didnt even know a sneaker forum existed. but eh.. doubt i would get any posts if i ended up posting it in there. 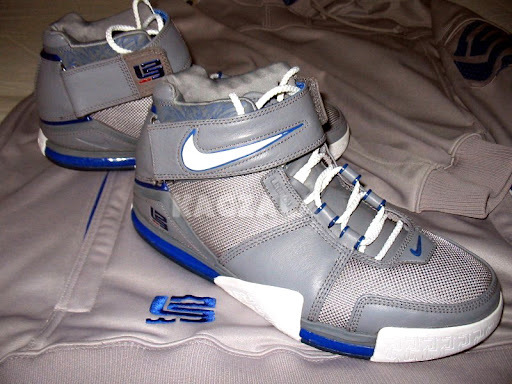 My brother had them, then I found a pair in my size in great condition at a garage sale in Minneapolis in 2004. I had the same scheme as above. All time favorite is Zoom Ultraflight. No other shoes come close in terms of comfort, and yes, I've tried many. 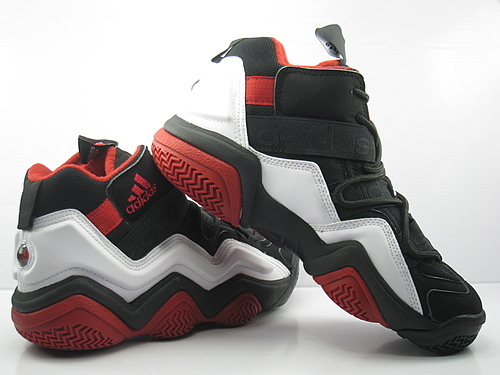 I had other bball shoes but rarely played ball with them. I rocked them mostly for casual wear, especially the retros. I like KD's as well, but i've sprained my ankle like twice playing in them. Haven't really been playing in mine ever since. Rocking the Kobe Crazy 8's now. Probably one of my all time favorites. And i just got these yesterday. I was looking to get Olympic Jordan 6's though. Couldn't find em anywhere in my city.